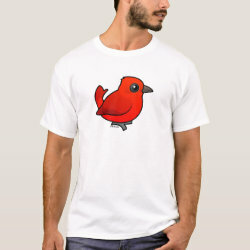 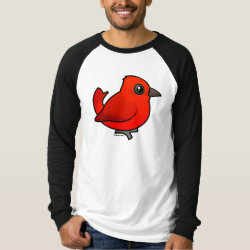 The Summer Tanager is a songbird that lives across the southern United States during breeding season and down into northern South America during the winter. 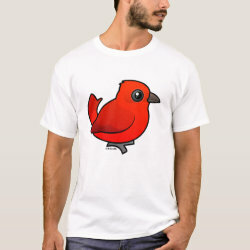 Male Summer Tanagers are red all over, while females sport orange feathers. 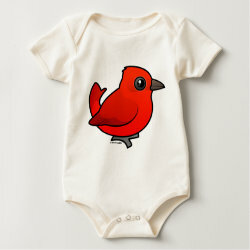 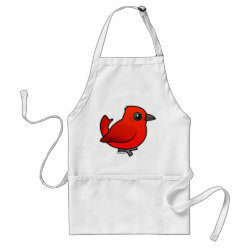 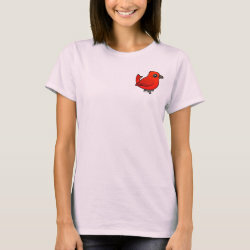 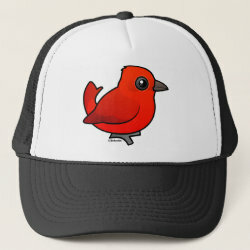 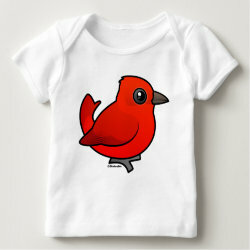 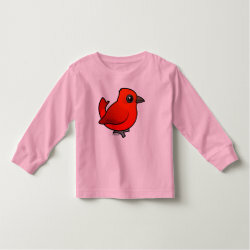 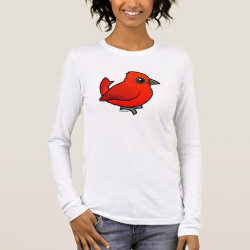 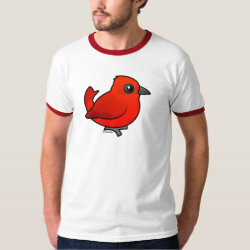 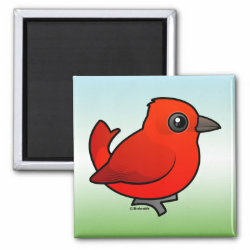 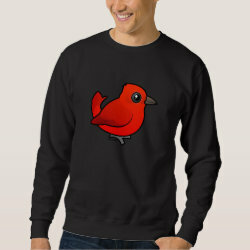 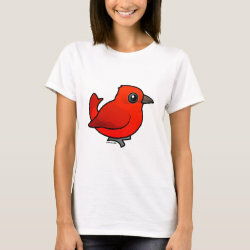 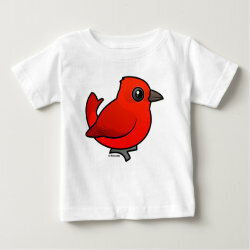 It's our totally cute Birdorable Summer Tanager!